Now a Moregeous 15 minutes really means 15 minutes! 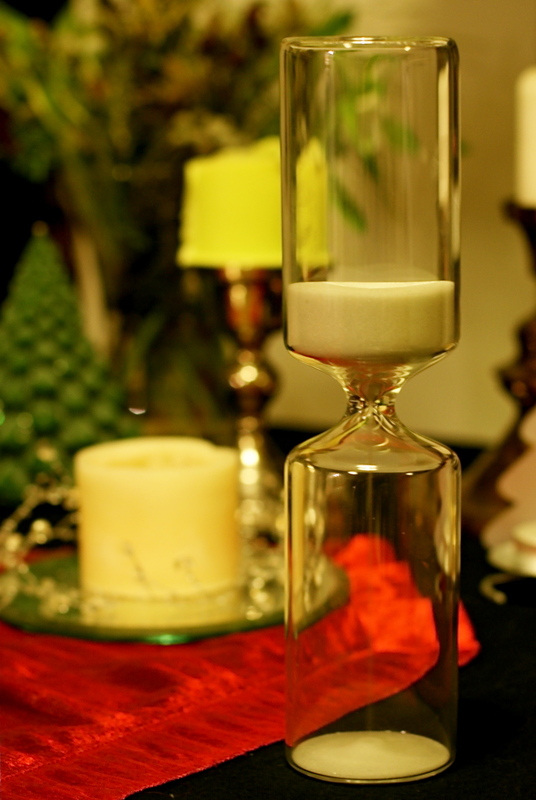 Of all the wonderful gifts unwrapped this Christmas, the one which I fear will most impact on 2012 life is this stylish hour glass timer bought for me by Mr and Mini-M. No longer, they say, will I be able to holler ‘Give me 15 miuntes’ and get away with it. 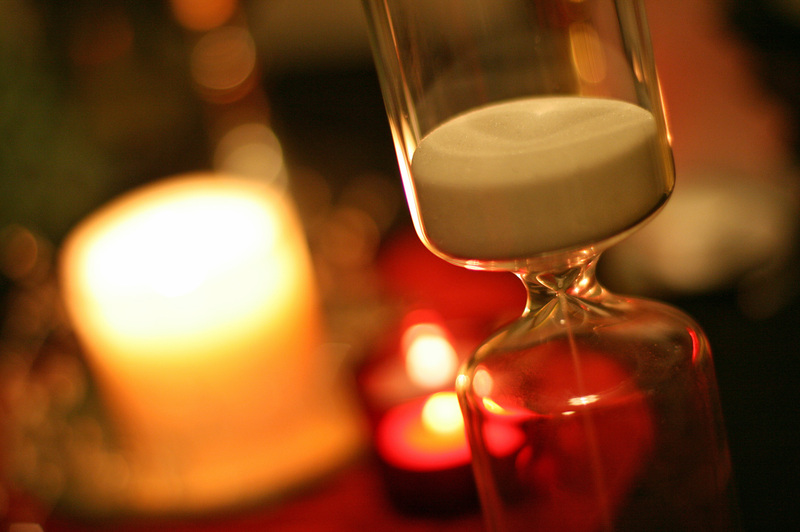 From now on I won’t be working on Moregeous time, but on normal time…. it’s a disaster! How To Create Christmas Pudding Meatballs!